.ruby blue. : NEW THIS WEEK! 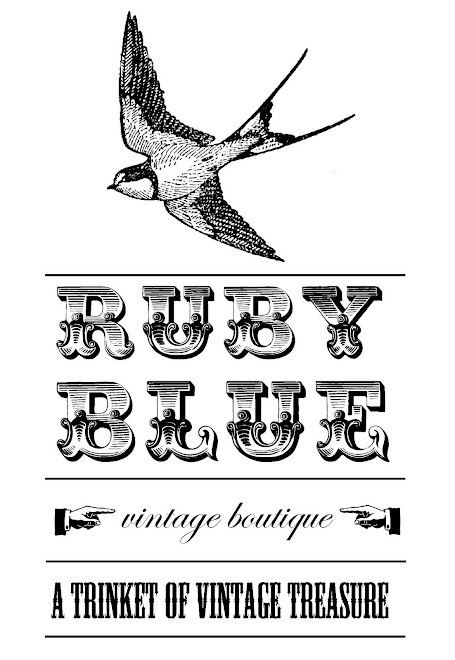 Next month is an exciting one for ruby blue, on entering the store you will see a mini face lift and lots of new stock! Saturday saw beautiful weather in Carlisle, so ruby blue took to the courtyard once more to bask in the sunshine and brighten up the shop front. oh vintage furniture, I can't wait to check it out. has the mary quant top sold yet? yes it has sorry! i do have matching skirt though?